The Zeiss 18mm f/3.5 Distagon T* ZF for Nikon offers a super wide-angle view for a dramatic perspective of vistas, cityscapes, and unique closeups of individuals. 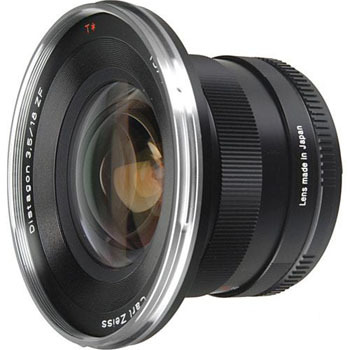 There is no AF on this lens so it is suitable for videography or any other work that can't have lens motor sounds. 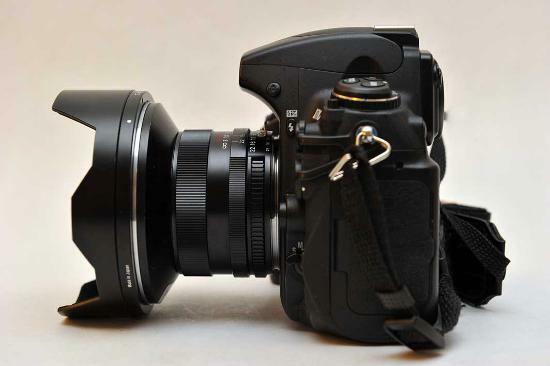 The metal barrel and excellent build quality makes this lens easy to do precise manual focus work with. It has almost no geometric distortion and superior control of ghosting and flare so it is ideal for architectural scenes and real estate photography.